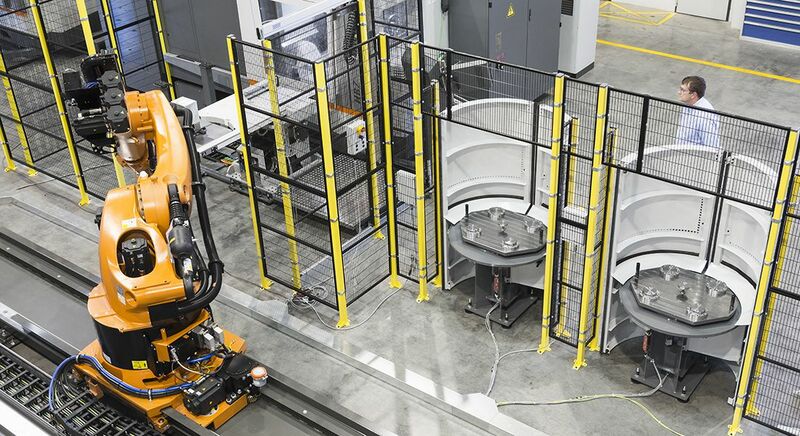 Horizontal machining center // Three machine sizes for productive and precise 5-axis machining! 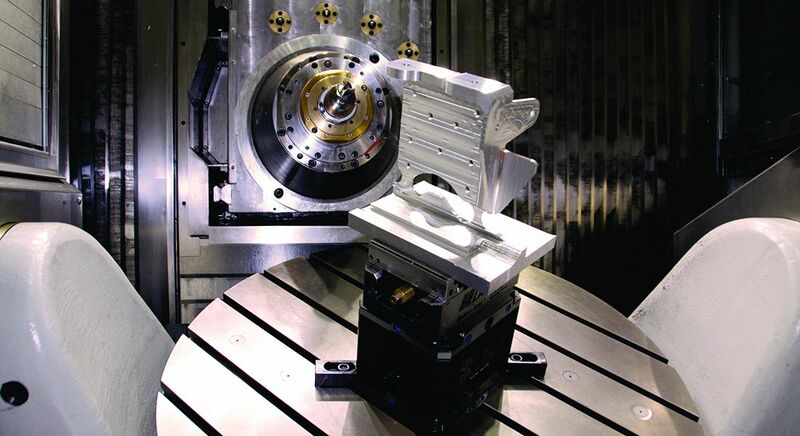 Today, modern production demands machining centers that are not just precise and productive but also flexible. 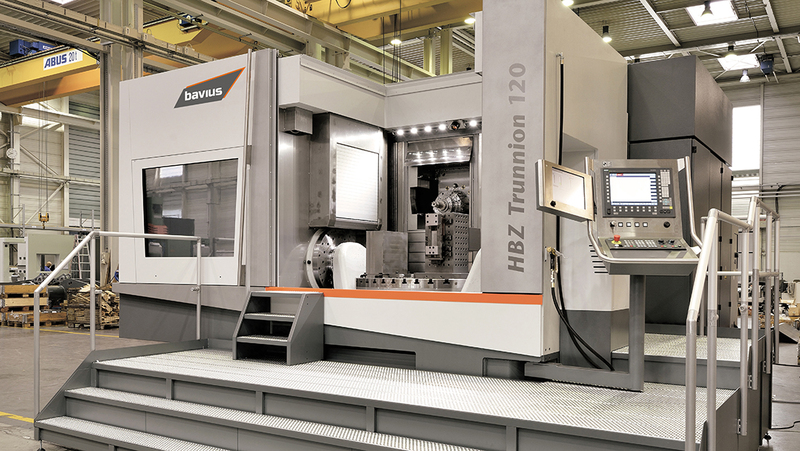 The HBZ Trunnion horizontal machining centers cover the entire application spectrum up to an interference contour of 67 in thanks to high speeds for HSC cutting of aluminum as well as high-torque motor spindles for heavy-duty cutting of titanium and steel. 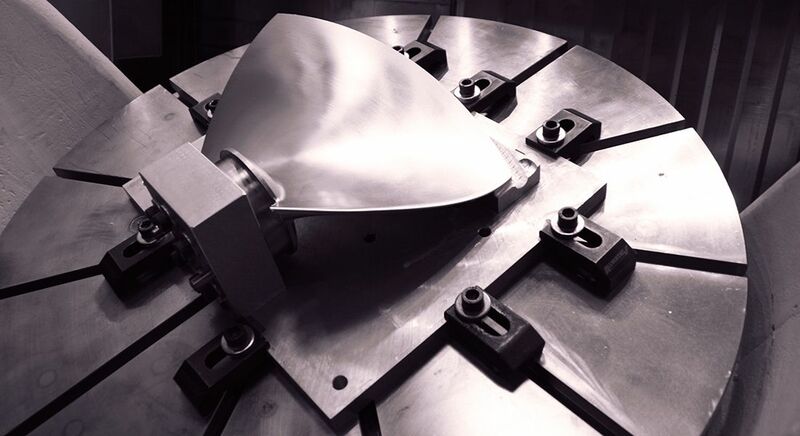 High travel speeds combined with the optimum designed spindle for the specific application ensure high precision for dynamic 5-axis machining. 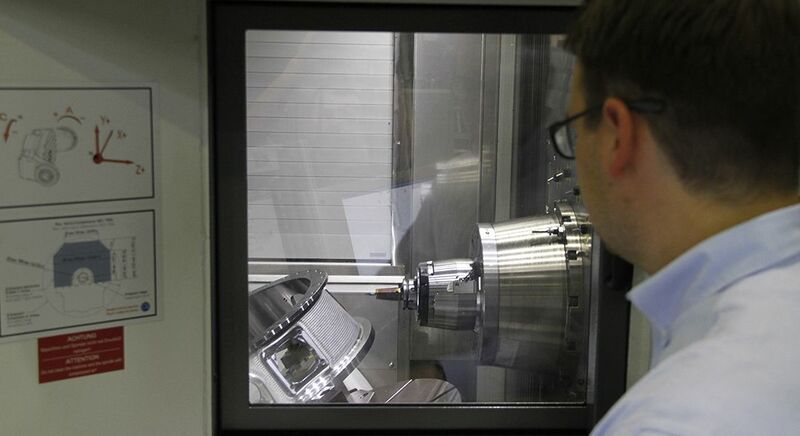 Available in three sizes, the HBZ Trunnion series permits 5-axis simultaneous machining of complex workpieces in different materials with interference contours up to 850 mm, 1,300 mm or 1,700 mm. 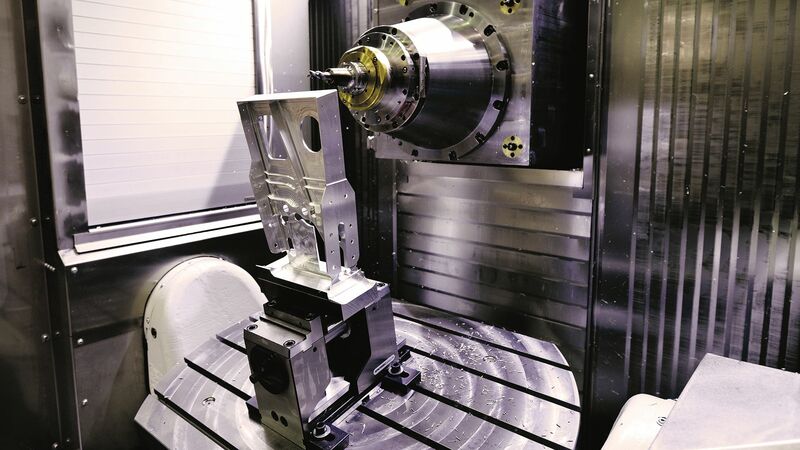 Standard machines sizes With three machine sizes, the HBZ Trunnion covers a wide range of applications for efficient machining of extremely varied and complex 5-axis machining tasks. HBZ Trunnion 80 with efficient pallet change for two pallets. Various pallet types available. 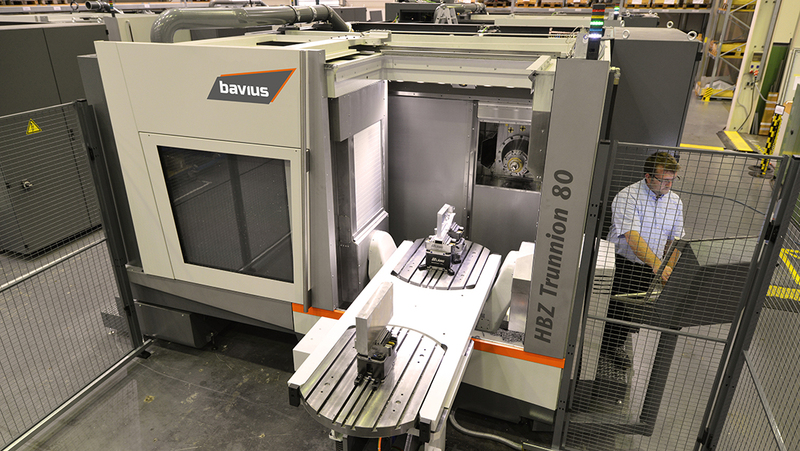 In addition to good ergonomic design for the machine operator, the HBZ Trunnion 120 has a compact footprint of only approx. 7,400 x 8,900 x 3,800 mm. HBZ Trunnion 80 offers an optimum view of the workpiece both through the side window (optionally with rotating transparent window) as well as through the front window.